24/7 remote monitoring. That’s Ace. 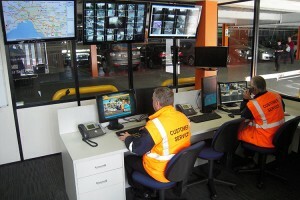 Ace Monitoring, our state-of-the-art Remote Monitoring Control Room, connects directly to your car park, combining seamlessly with the latest equipment technology to create a part or fully automated car park solution, depending on your needs. Our highly trained and experienced team provides secure 24/7 remote monitoring and assistance to your customers. Policy and standard responses can be tailored to each specific site, to suit your needs. 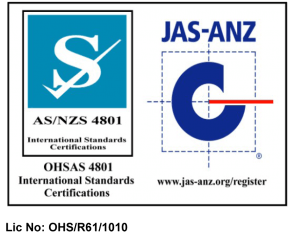 This allows us to respond immediately and relevantly to any issues that arise, at any site, maximising efficiencies and customer satisfaction. Our secure Ace Monitoring service collects real-time footage 24/7 through an extensive and dedicated CCTV network. The Ace Monitoring staff responding to our remote monitoring services are fully trained in all equipment, enabling a high level of seamless support to customers. These dynamic services have performed a key role in reducing revenue loss and have dramatically reduced false downtime of equipment. That’s a better than 99.9% uptime for parking equipment operated and managed by Ace Parking. Our staff training program ensures Ace Parking delivers high standards of remote services and continues to provide seamless parking services to the consumer. Compatible with multiple intercom systems including Commend, Jacques, Dallas Delta and many more, our system enables our staff to provide assistance to users of any Parking Equipment or Access Control system. The CCTV Video monitoring features ‘event mode’ screens, allowing the closer monitoring of peak use times of the day, for example, entries during the morning rush and Pay Stations / Exit Stations during the afternoon. Each ‘event mode’ can be customised to provide the most appropriate video monitoring for each site, region or operation. Intercom or alarms provide automatic pop-up video images for the control room staff to appropriately respond to the situation for immediate action and resolution. Multiple workstations allow the response to multiple issues, simultaneously. For any issues or incidents that cannot be resolved remotely, an Ace Parking Response Unit or Area Manager is assigned to attend the site immediately. On route, an incident brief is provided to the assigned personnel to ensure on arrival they are able to efficiently resolve the issue in the shortest amount of time. 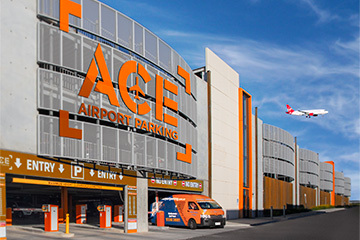 Being ‘on call’ 24/7, they enable Ace Parking to deliver services with confidence and maintain exceptional equipment uptime and minimal revenue loss.